Don’t worry, not the boring kind of news. We are always up to something at Proper Television and this section is proving it to you. MONDAY, OCTOBER 23: A Big Night for Proper Television on Discovery! Proper's New Series LAST STOP GARAGE Headlines Discovery's Monday Night Block, Alongside Homegrown Hits CANADA’S WORST DRIVER, and TOUGHER THAN IT LOOKS? 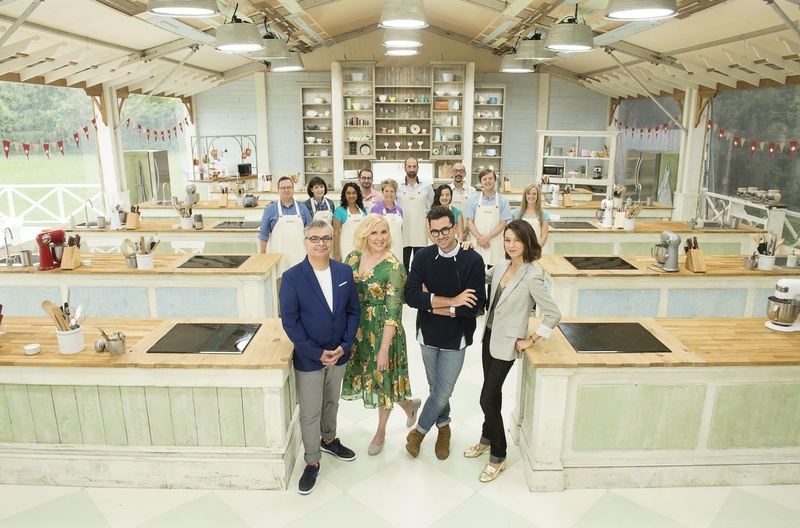 THE GREAT CANADIAN BAKING SHOW Debuts NOV 1 on CBC: Meet the Bakers! Get to know the 10 amateur bakers who will whip, whisk, ice, and knead their way into our hearts this fall on The Great Canadian Baking Show. 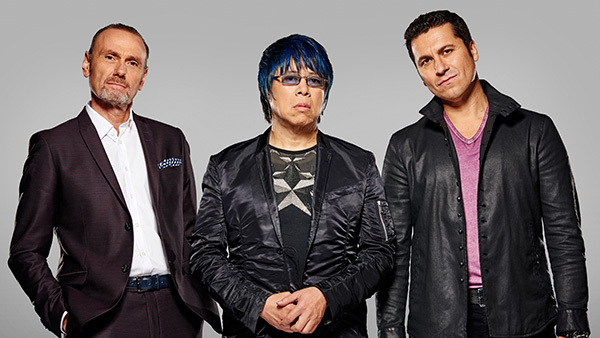 MASTER CHEF CANADA: Season 5 – CASTING IS NOW OPEN! Attention Aspiring Home Cooks: Casting is now open for MASTERCHEF CANADA Season 5! 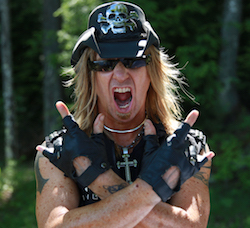 A New Season of BILLY THE EXTERMINATOR Debuts on A&E - Produced by Proper Television! A new season of BILLY THE EXTERMINATOR debuts on A&E April 5th! For media inquiries please contact Christine Liber, Publicist, Proper Television.